Sudan’s ruling National Congress Party nominated President Omar Al-Bashir for a third term at an urgent meeting of the national Shura (consultation) council Thursday. 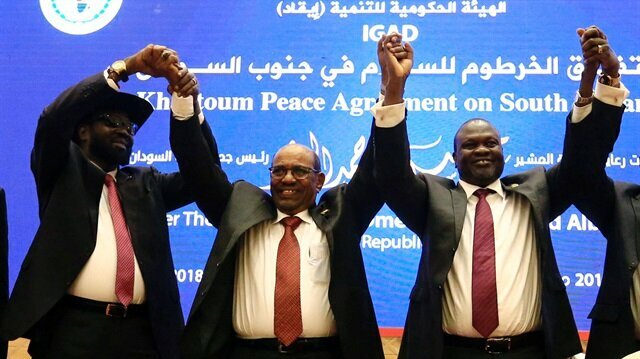 Following the meeting, the head of the council told reporters in Khartoum that the council had endorsed Bashir’s nomination after long consultations among the party’s leadership. Bashir’s term should end in 2020, according to Sudan’s constitution. The 74-year-old was first elected to office in 2010.